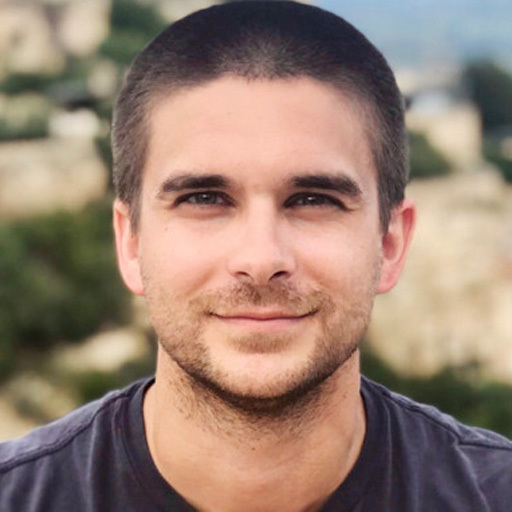 Ryan Yackel is the Director of Product Marketing at QASymphony, ensuring their continued commitment to innovation and delivering tools to create better software. With a deep interest in the emerging software development trends, Ryan is dedicated to being the customer voice for all QASymphony products and thought leadership. Ryan holds a Bachelor of Arts degree from Covenant College.